This course satisfies the Tennessee Firefighting Commission pre-certification requirements for Fire Officer 1. 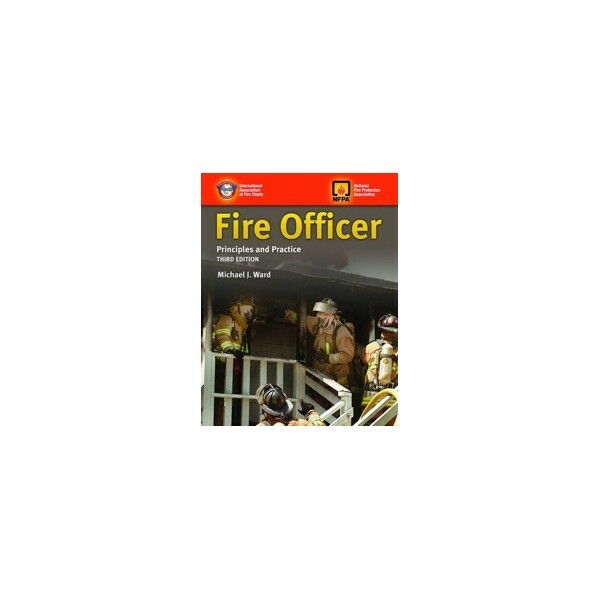 This course will provide you with a thorough understanding of all these topics, as well as general preparation for the responsibilities of a Level 1 Fire Officer in Tennessee. By successfully completing this course, in addition to holding the appropriate prerequisite certifications, you will be qualified to sit for the TFC Fire Officer 1 Exam. 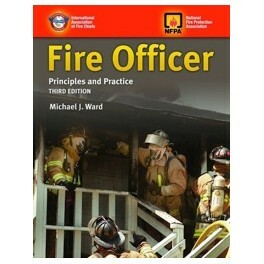 Fire Officer Principles and Practice 3rd Edition by Jones & Bartlett (2015) – ISBN: 978-1284068368. NOTE: This book is not provided with your purchase of this course, but it is available through technical bookshops or online. Because this an online class, there are certain requirements of candidates. You will be held completely responsible for your own achievements. You must ensure that you work consistently and diligently to complete the course work and related requirements in order to move forward. This is an open enrollment course that will allow you to pace yourself, but will require sufficient self-discipline to keep up to date with the work load. Therefore, it is your responsibility to set aside the time required as convenient to complete the various units of this course.